SEOUL -- Hyundai Motor posted its 10th straight profit drop in its second quarter as it soaked up stiff competition and shrinking demand for its sedans in the U.S. and in its South Korean home market. April-June net income slipped 2.6 percent to 1.66 trillion won ($1.46 billion) from a year ago, the automaker said today. Hyundai had bet on newer versions of its sedans such as the Elantra and the Sonata to help it reverse its slowdown. But low oil prices have prompted consumers in the U.S. - the company's second-biggest market after China - to switch to gas-guzzling SUVs and pickup trucks, hitting Hyundai harder than rivals because of its heavier reliance on sedan sales. "We expect competition to intensify in the U.S. market in the second half," Zayong Koo, Hyundai vice president in charge of investor relations, told an earnings conference today. Koo said sales incentives to coax buyers into showrooms jumped in the first half, without saying how much the promotions cost Hyundai. "The quality of U.S. sales deteriorated in the first half," Koo said, noting Hyundai sold more vehicles for corporate fleets in the half - cars that carry lower profit margins. To offset the sedan weakness, Koo said, Hyundai has started production of Santa Fe SUVs at its Alabama plant, targeting annual output of 50,000 cars. Exports from company’s domestic plants slumped as low oil prices and geopolitical risks depressed markets in Africa and the Middle East. Discounts on models such as the Tucson SUV eroded earnings in China. Hyundai’s deliveries in China increased but the automaker promoted discounts to help lure Tucson buyers. Hyundai said it plans to expand its supply of SUVs to meet growing demand. But it warned the second half could be tough as Britain's June 23 vote to leave the European Union had clouded the outlook for business in the region. The company also has problems at home: It suffered partial strikes for four days last week in a dispute with the trade union that represents most of its domestic workforce. Hyundai said quarterly revenue rose 8 percent to 24.68 trillion won, while operating profit increased 0.6 percent to 1.76 trillion. That reflected a 4 percent increase in Hyundai's global vehicle deliveries in the quarter to 1.29 million vehicles, driven by a rebound in China. Hyundai has the highest sales exposure among major automakers to emerging markets such as Brazil and Russia, and weakness in those countries has been a long-standing problem. 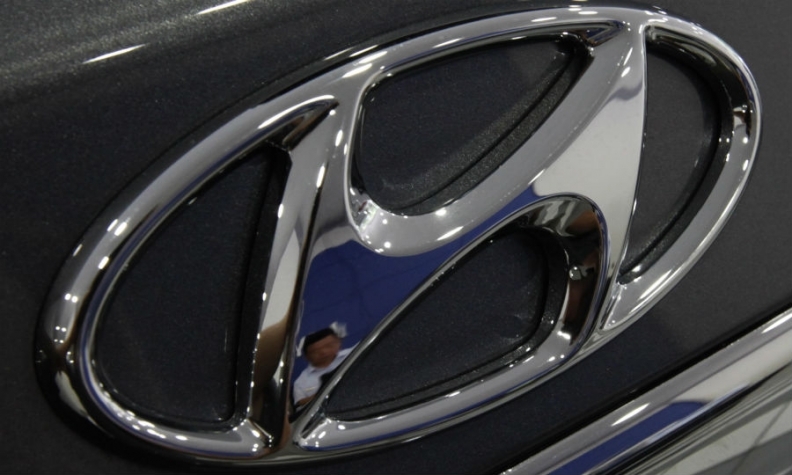 Sales from its Brazil factory slipped 6 percent in the second quarter, Hyundai said.